Shop Australia's largest range of Folkmanis Puppets at MiniZoo! Realistic animal hand puppets, stage puppets, finger puppets and more from little critters to big bears! 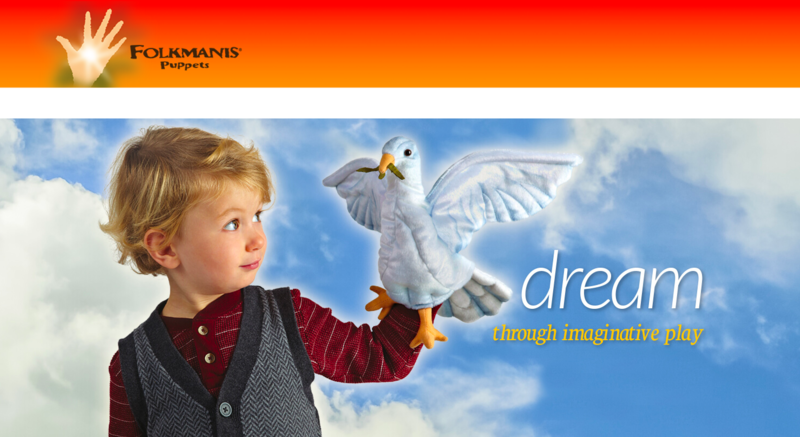 Buy Folkmanis Puppets online today with worldwide shipping & FREE shipping to qualified orders in Australia..